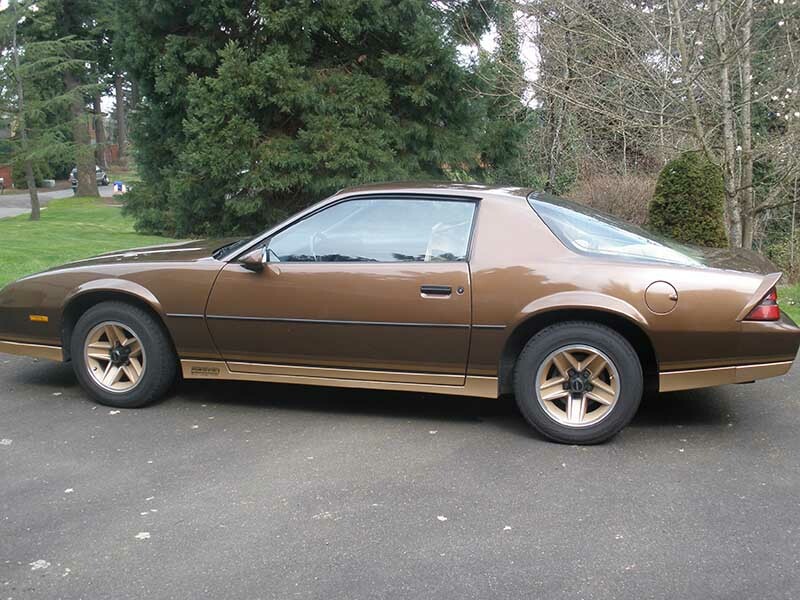 1984 Chevrolet Camaro Z28 700r 4-speed automatic For Sale. Just in time for your holiday shopping; put this sled under your tree. Priced at $12,500 till year end. This price gives you plenty of room for shipping to wherever. Extremely clean car show ready; 305 H.O. 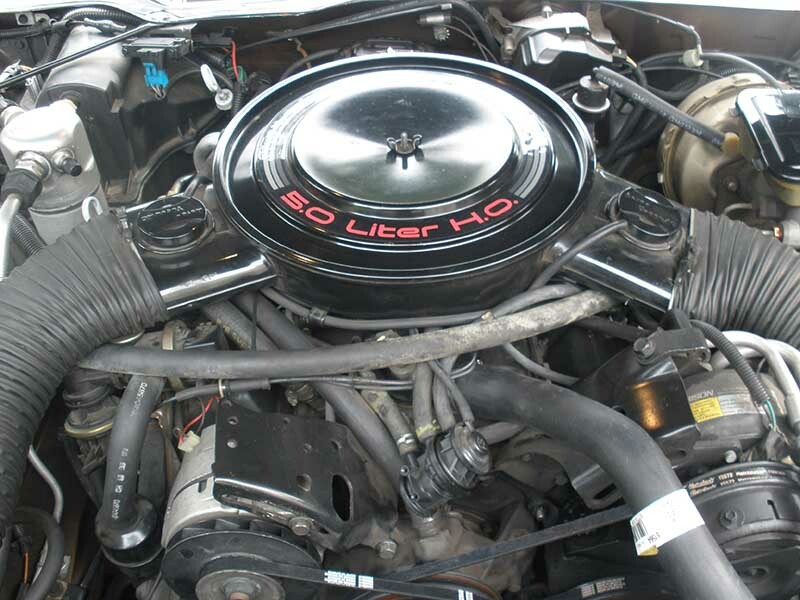 cubic inch motor with 4 barrel carb., 700r 4 speed automatic trans., replaced all struts front and rear, replaced hoses and belts, spark plugs and new K & N air filter. 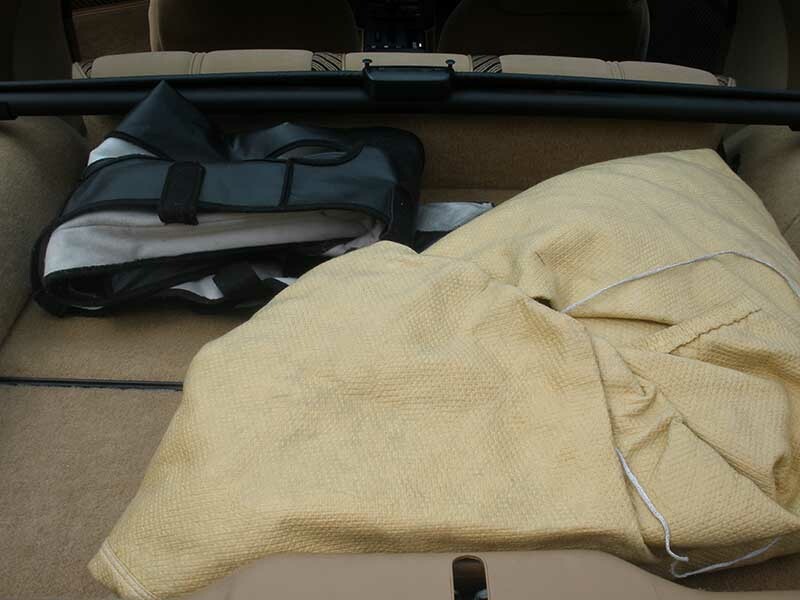 Reglued head liner and recovered sun visors, also comes with front car bra and car cover, see photo. 36,000 mile odometer reading and looks to match, will give you 22MPG at legal highway speeds. Just upgraded air conditioning to R-134, car is non-smoker, garage kept and now sports the life time lic. plate, which means limited use driving; car shows, car club events and parades. The car is located in Fairview, Oregon, for those of you locally, that means by the old dog racing track. 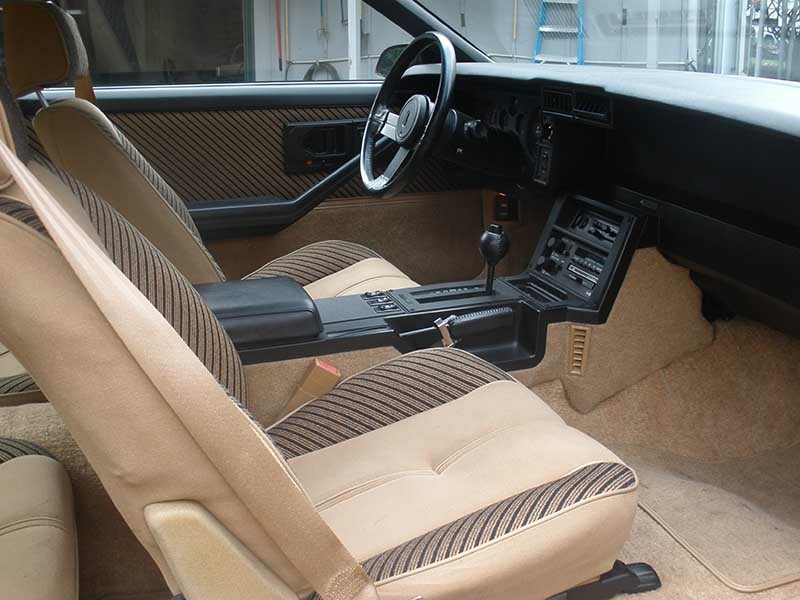 If you like original, clean, and peddle to the metal fast, this car is for you. If you want to dicker on price, sight unseen, don’t bother. Also this will be a in person CASH transaction only, no exceptions. Contact phone – 503-568-2564 – Also, can send inquiry (contacting by email). Car located in – Fairview, Oregon, US.